Featured event: Meet the writer of Ms. Marvel! View & Watch this event here. Writer, inker, and colorists for the graphic novel The Magnificent share their collaborative process and talk about their production process. Join us as we prepare for the visit of author G. Willow Wilson. 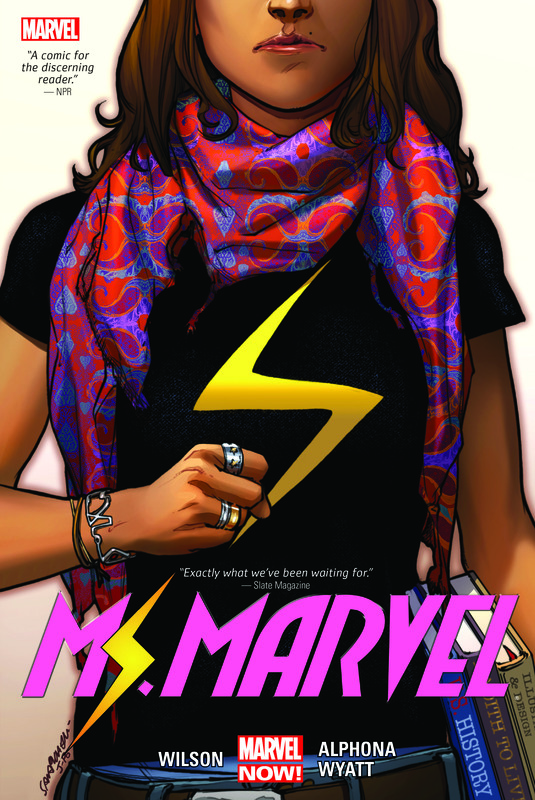 Faculty members will explore the significance of the award winning comic Ms. Marvel, which is the 2018-2019 One Book selection. Whether you are a beginners or a pros, this event is for you. We are hosting our first-ever Magic the Gathering meetup. New players can come and learn, and experienced players can test their skills. View & Listen to this event here. Faculty members discuss their own fan subcultures from Buffy the Vampire Slayer, to Glee, to Star Trek, to 70s sports, and more. How do fans come together to share ideas? How do fans expand on meanings and themes found within stories, time periods, or genres that they love? This will be a fun discussion about pop culture, hobbies, games and other realms of fandom. Award-winning illustrator and author visits Moraine Valley to share his creative process. 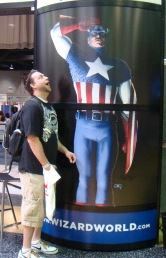 Dan is a Moraine Valley alum who has written graphic novels, comic books, newspaper articles, and comic strips. 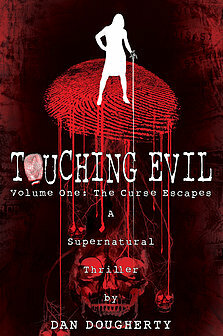 His work has been featured online and in print. An estimated 20 million people worldwide have played Dungeons and Dragons – the original roleplaying game of adventure, treasure, and camaraderie. We will briefly talk about the game’s history, influence, and a brief discussion of gameplay. Questions welcome! View and watch event here. Writer and comics creator Carmello Chimera discusses the funding of Magnificent, his new comics title with artist Steven Brown. How do creators successfully crowd fund a project? What works and what doesn’t? How does crowd funding open up opportunities for creators that didn’t exist in the past? This talk is part of MVCC’s Graphic Novel Symposium. Educators and comics experts talk about the comics they use in the classroom with high school students. They will discuss the ways that comics support literacy, enhance learning, and engage students in all parts of the curriculum. This event is part of our Graphic Novel Symposium. 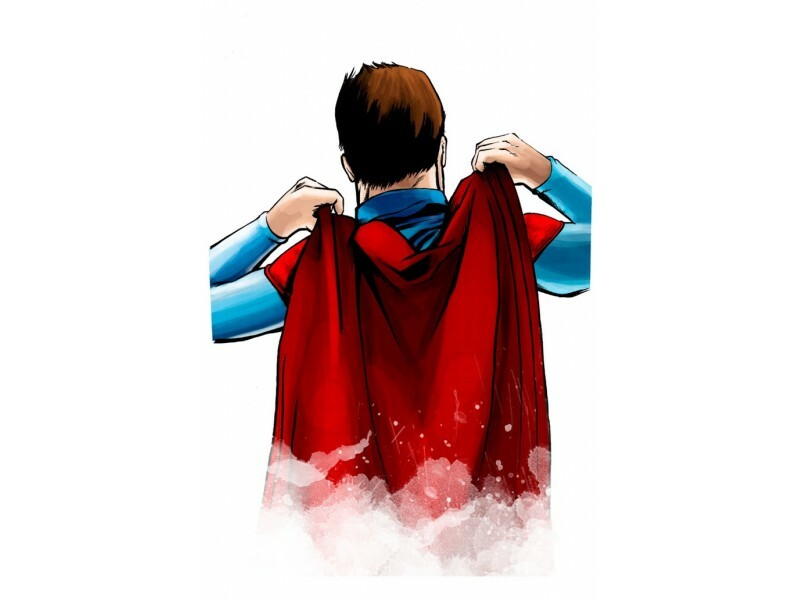 Eisener Award winning creator Gene Ha discusses the process behind his art and writing. 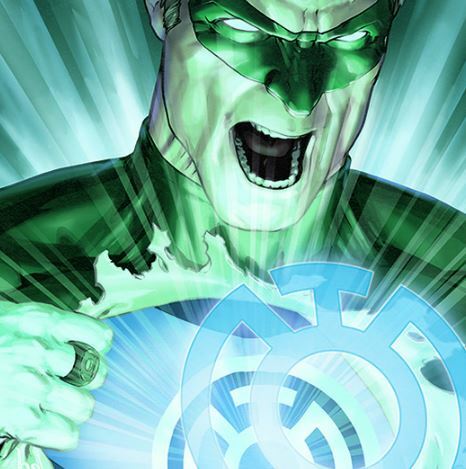 Ha has worked on the biggest characters in comics including Batman, Superman, Wonder Woman, Captain America, and others. His new, independent title Mae was released by Dark Horse Comics in June of 2016. We are very excited to welcome Gene Ha to our Graphic Novel Symposium. 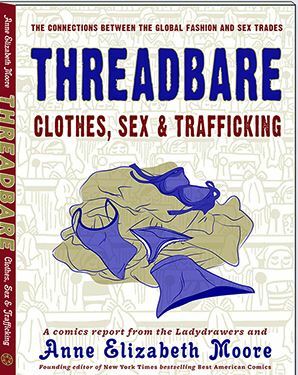 Artist and journalist Anne Elizabeth Moore talks about her graphic novel Threadbare which explores the ways the garment industry exploits workers. Moore is an award-winning journalist who uses comics to document the world by “showing” us what she sees.